Sponsored Post: Financial compensation was not received for this post. A sample product was gifted from VII Beauty. Opinions expressed here are entirely my own. Hi Everyone and thank you for visiting my blog today! Since the time change to Daylight Savings Time here in the United States a few weeks ago, how many of you are not getting enough sleep? 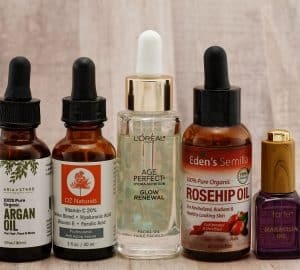 I know that I’m still trying to find my routine! And for those of you not dealing with a time change, how would you like some more sleep too? Well, I can’t promise more sleep, but I have found a product that can make you look like you’ve gotten more sleep! 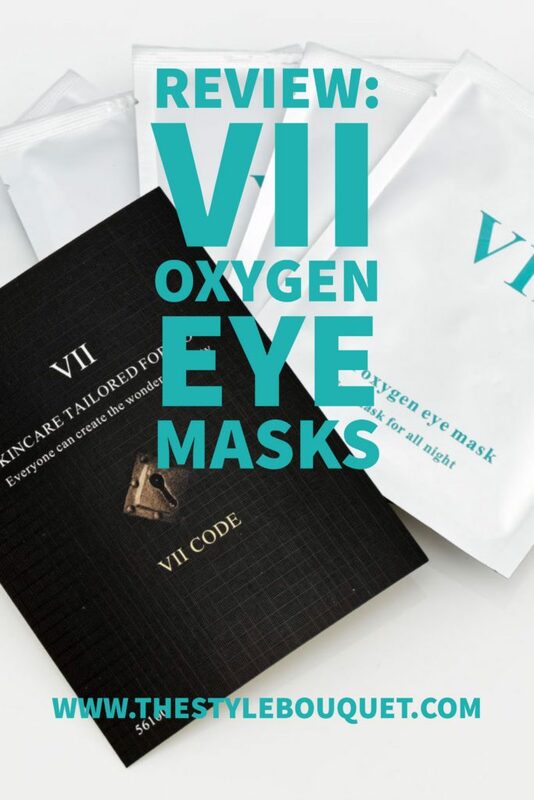 If your eyes are suffering from dark circles, puffiness, fine lines, and just a general tired look, you should try the VII Oxygen Eye Masks. 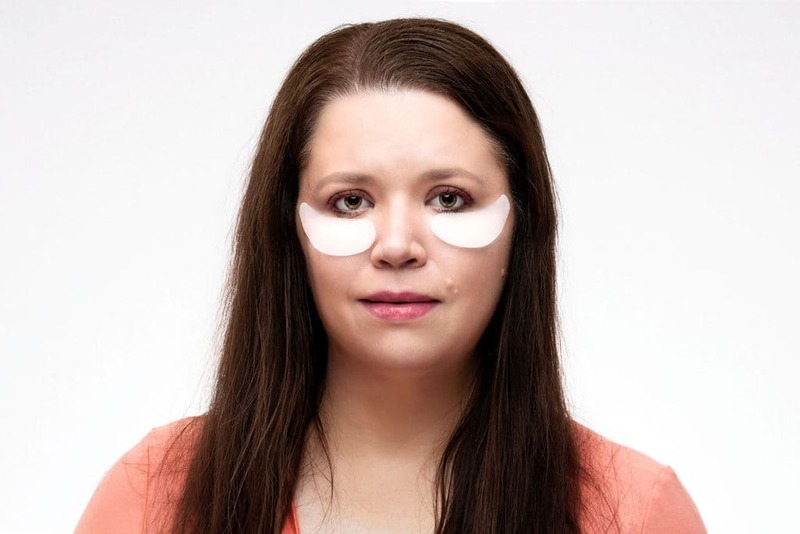 The eye masks contain a gel-like material filled with essential vitamins, antioxidants, proteins, botanicals, peptides, and essential fatty acids. Apply each eye mask after you wash your face at night. I found that you want to leave about a half a inch between you lash line and the eye mask, maybe even a bit more, just for comfort. 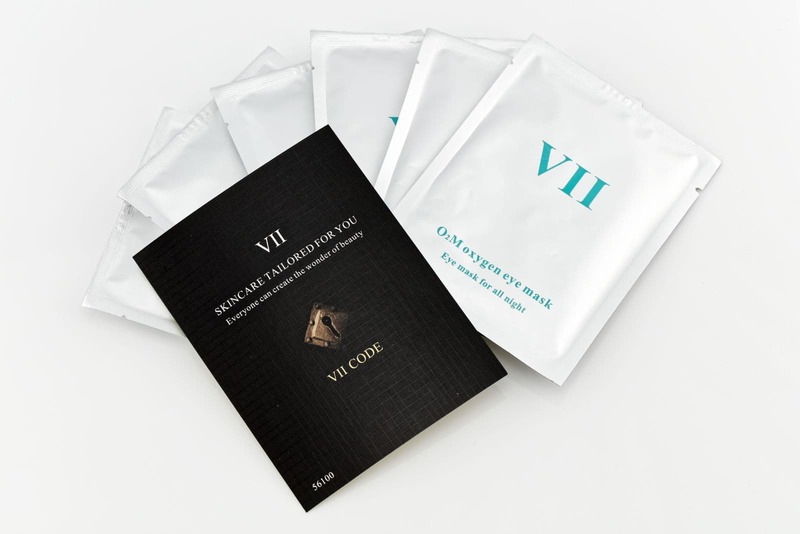 The VII Oxygen Eye Masks are eight hour overnight treatments (which differs from other sheet masks) so feel free to sleep in them! Apply the eye masks two or three times per week. Three boxes (each containing six eye masks) will complete a course of treatment. 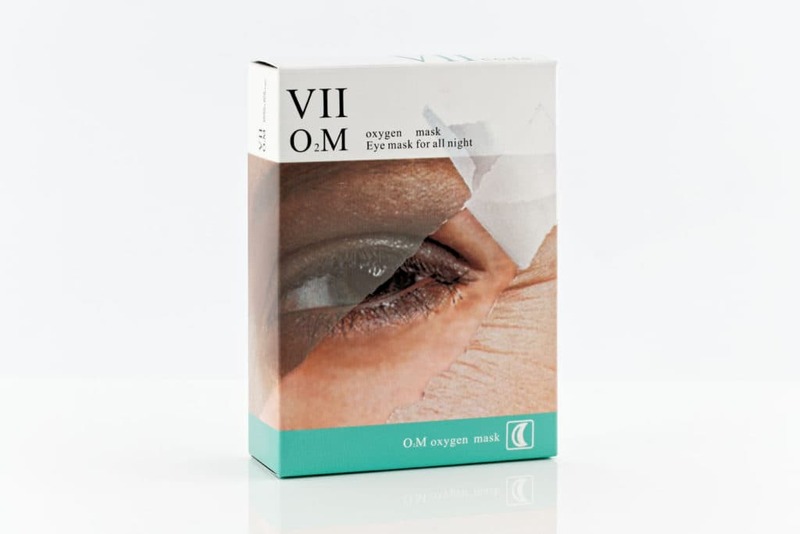 I have used these VII Oxygen Eye Masks for over a week and the skin under and around my eyes looks and feels smoother. I’ve never had a problem with darker circles so I can’t attest to its effectiveness with that, but I can say that its ingredients are amazing. The moment that I put on the eye masks they were cool and refreshing. I knew that they were doing good things for my delicate eye area! You will awaken looking refreshed and bright-eyed. Have you ever used an eye mask? If so, what was your experience?